For crafty people there is nothing that is worth throwing away, especially when it comes to furniture that is not broken just outdated. Everything old can be given new life and it can be incorporated in even very modern interior. 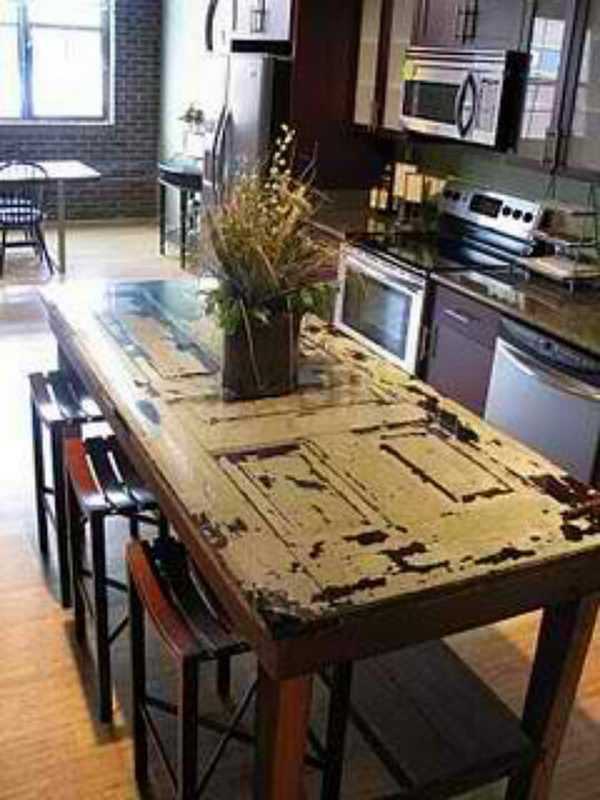 Here we bring you inspiration for repurposing old furniture and other items and ways to incorporate them into your home. This way you will get unique items that will make your home different and special. 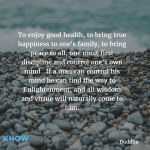 Some of this ideas are very easy project while others may take some time and effort. 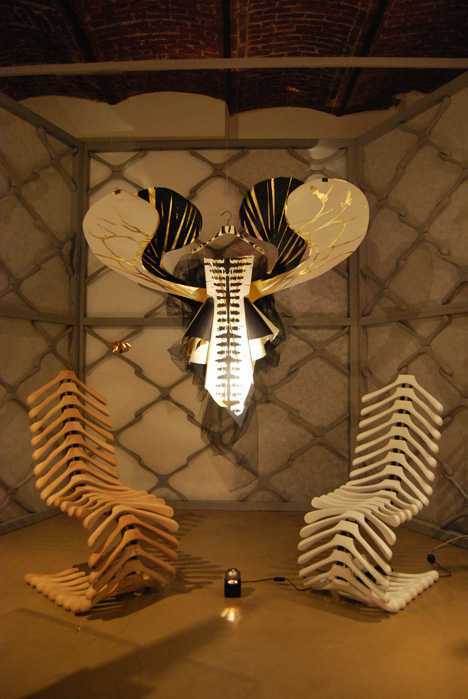 Repurposing is a new trend worldwide so be part of it. 1. 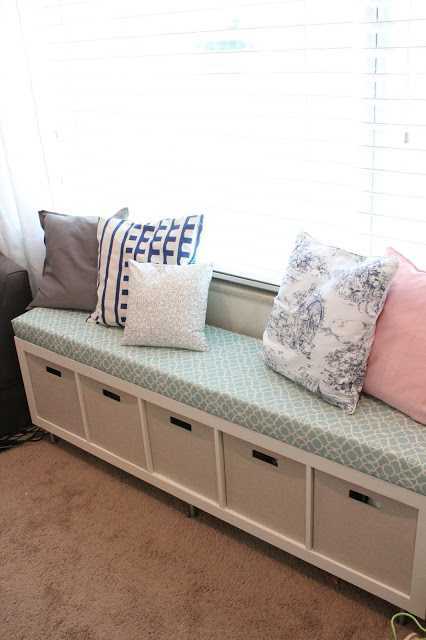 Turn the bookshelf you don’t need any more into window bench. You will get the same amount of storage space plus sitting area or a reading nook. 2. 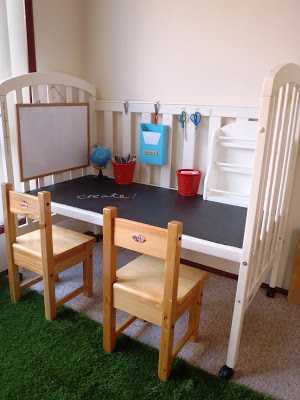 Now when the babies are all grown up repurpose their crib to worktable. All you need is small chairs and a bit of chalk paint for desk top. 3. 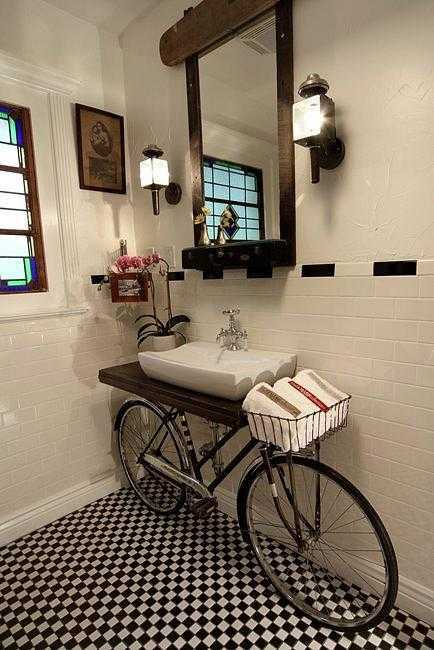 Bike is one of the most awesome means of transportation, but it can serve for other things. You can use it for bathroom sink holder. It does not give you a lot of storage room but it looks spectacular. 4. Do this only if the piano is broken beyond the repair. 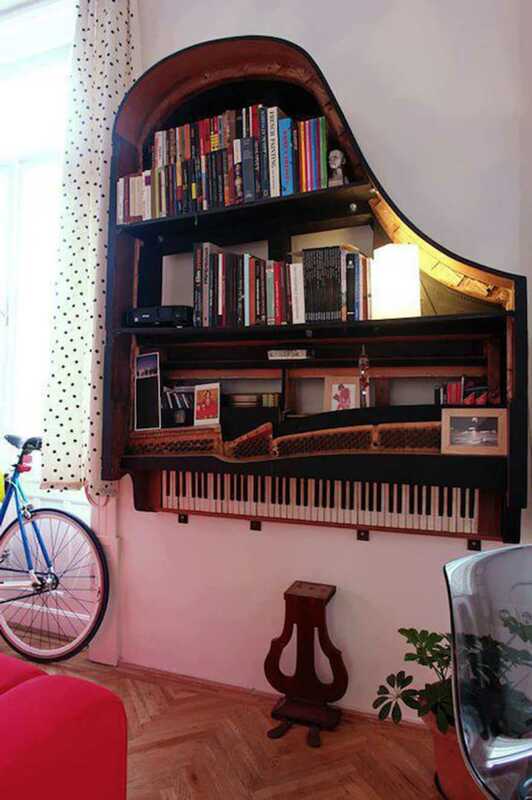 If that is the case, this will give you the most awesome bookshelf there is. 5. If you are into crafty business, storage room is always needed. 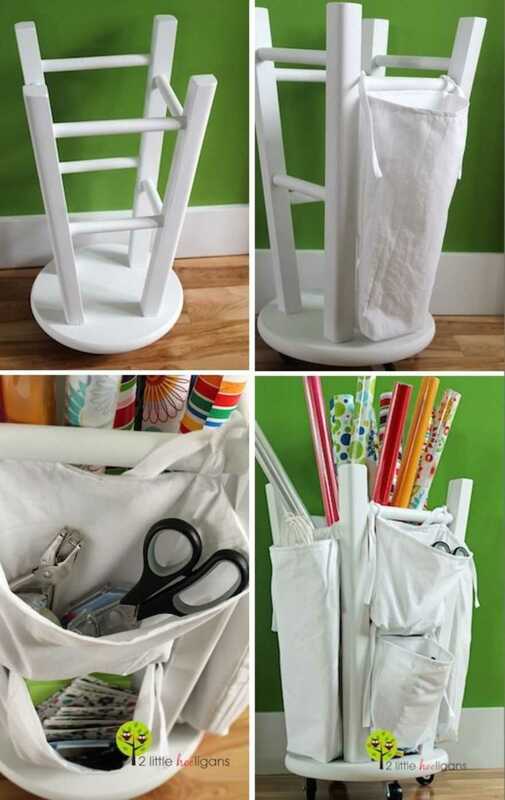 This great repurposing idea will provide very organized way to store all your necessities. 6. 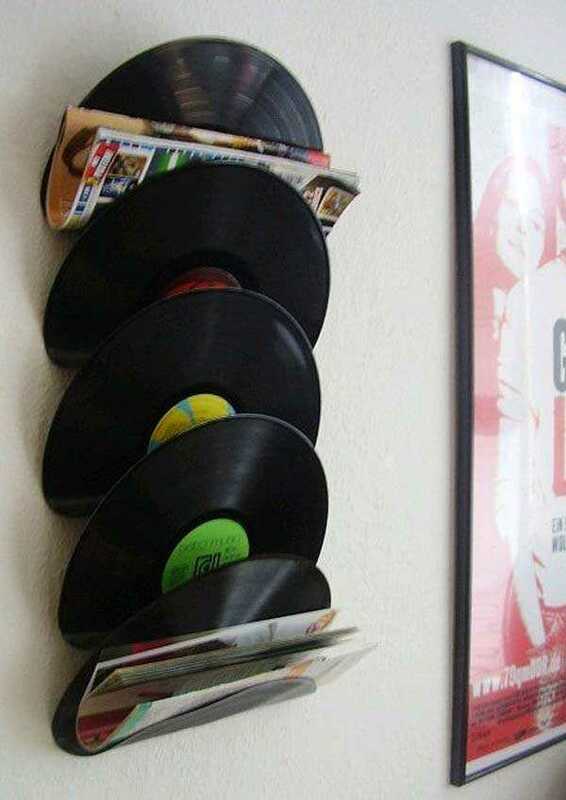 Old vinyl records can be folded and used as a newspaper stand. Use this principle to make it into something else like vine rack, jewelry holder and many other things. 7. Never throw away old drawers. This is just one example on how to use them as a shelves. 8. Spending weekends on the countryside? 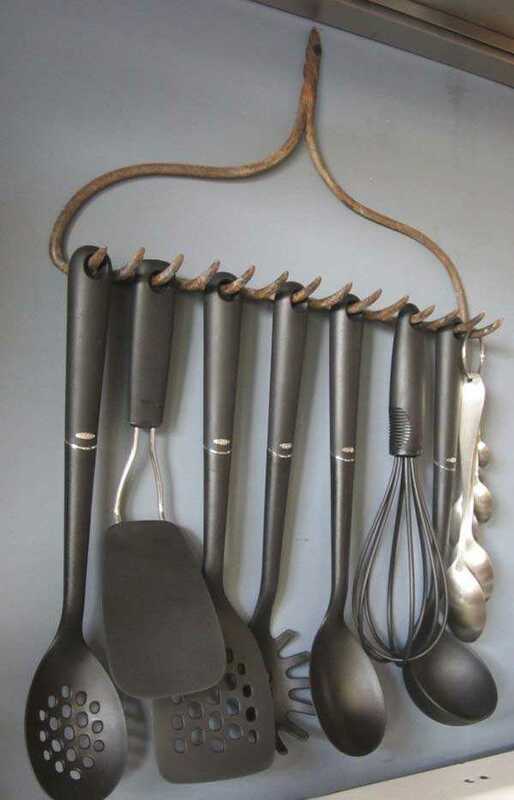 Find old rake and use them as utility holder in your kitchen. 9. 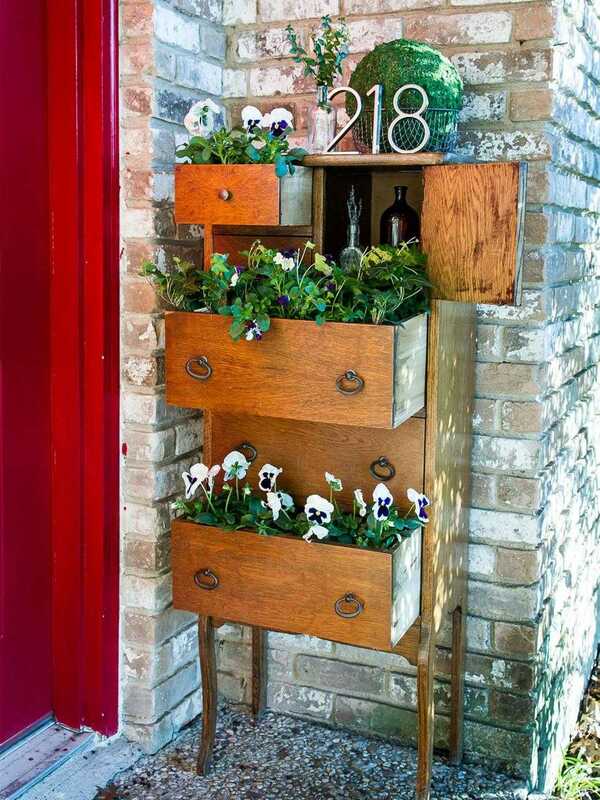 Use old dresser to plant flowers in it. Depending on the dresser couple of styles is possible to achieve. To match it with other furniture you can repaint it. 10. 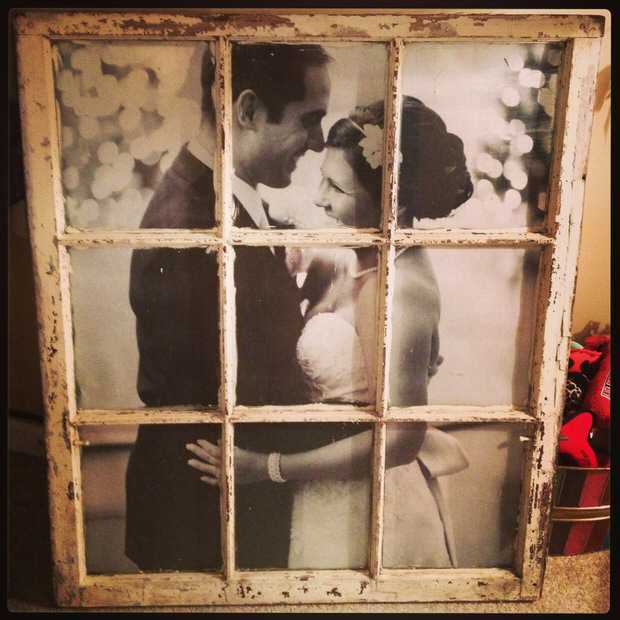 Old window can be used in numerous ways, and this is just one example. If you chose this one for repurposing be sure to chose a photo that will match it, so you don’t get any important parts covered. 11. 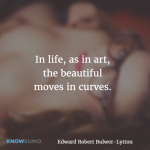 Creative people will find usage for any kind of junk. 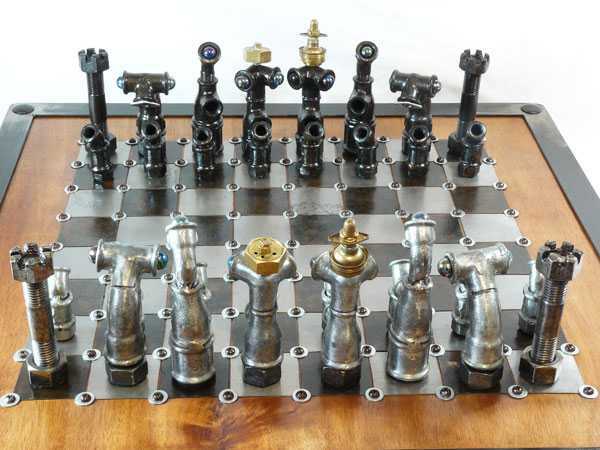 After bathroom remodeling you will probably have enough of pipes to make your own chess set. 12. 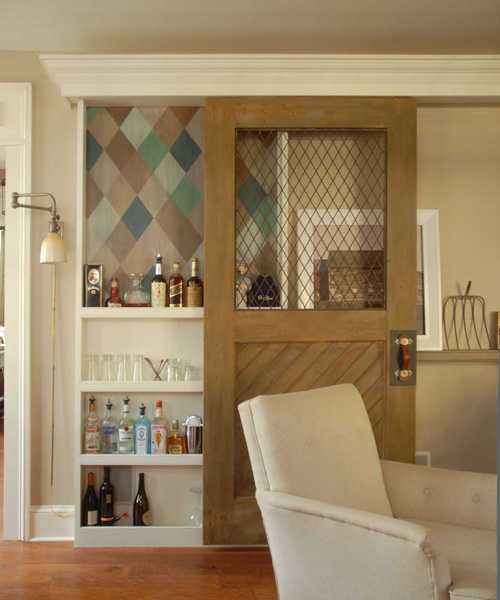 Old door can make great and very distinctive detail in modern furnished home. Use them to make sliding door for pantry or sliding door between rooms. 13. 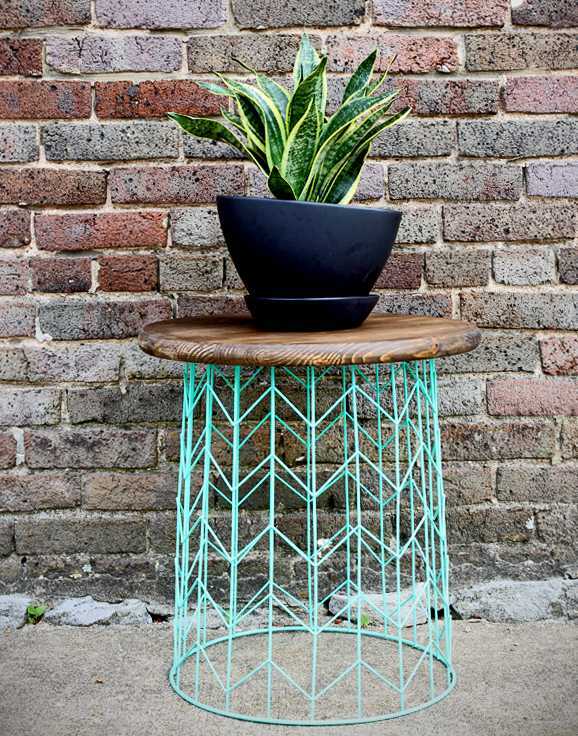 Spray paint wire basket and add wooden top and you got yourself interesting looking side table. Different baskets will make different tables, maybe you can even combine couple for main coffee table. 14. 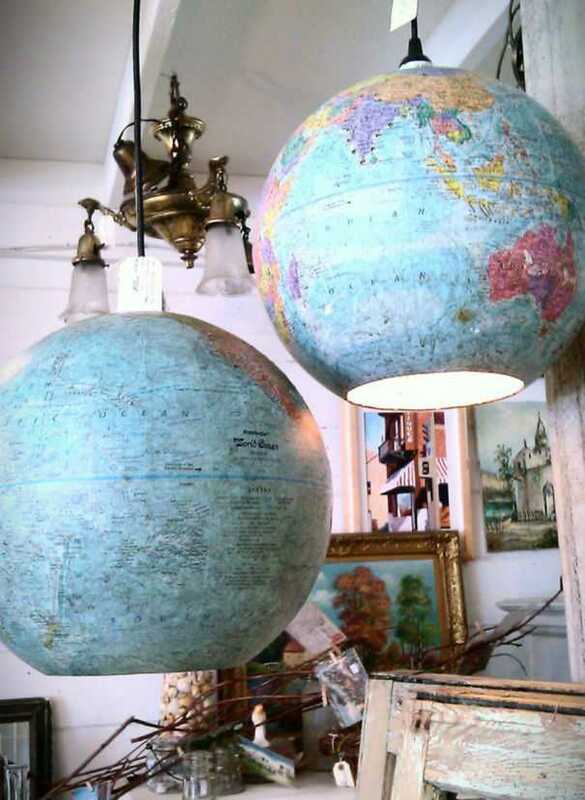 Turn old globes into pendant light fixtures. To get extra light cut out some countries, islands or just drill some holes. 15. 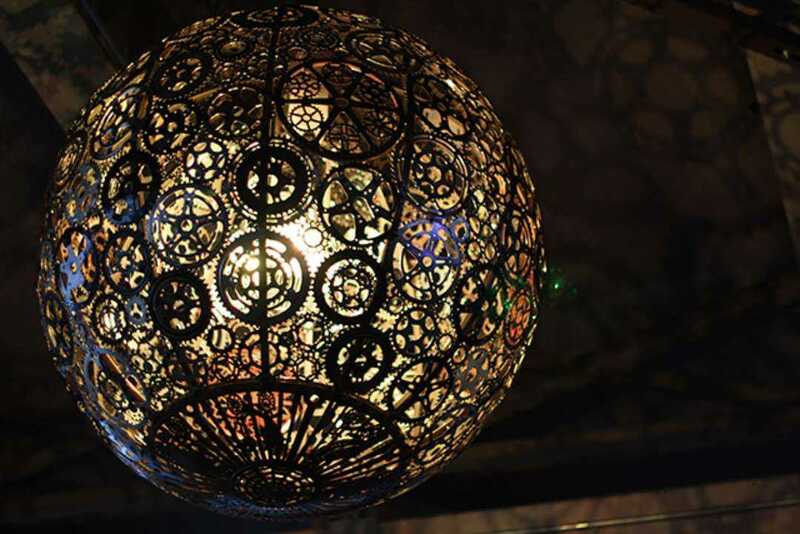 If you are left with more pipe leftovers after you finished your chess pieces, use them to make this kind of lamp. Great for industrial style fans. 16. Probably nobody has this much bike spear parts but you can find them at local bike repairing place. 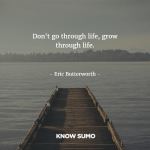 It is demanding project but definitely worthwhile. 17. 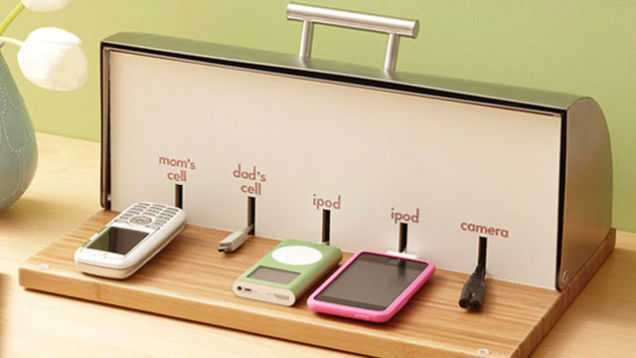 If you are tired of all the cables and chargers for different devices take look at this great idea. It looks awesome and it is also very useful. 18. The best coat hangers repurposing idea we have seen. Maybe to try make sunbed or deck chair for sunbathing. 19. 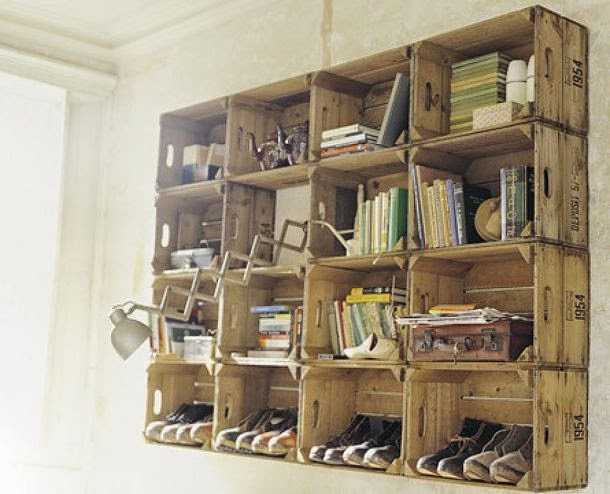 Old crates should never be thrown away, because possibilities for extra storage are endless. Here we have example of shelf made from crates but you can try other things as well. 20. 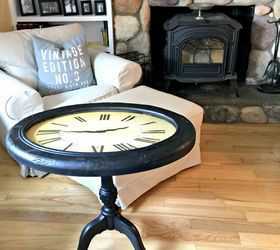 Old broken clock and old broken table were merged and one of the craziest table was made. 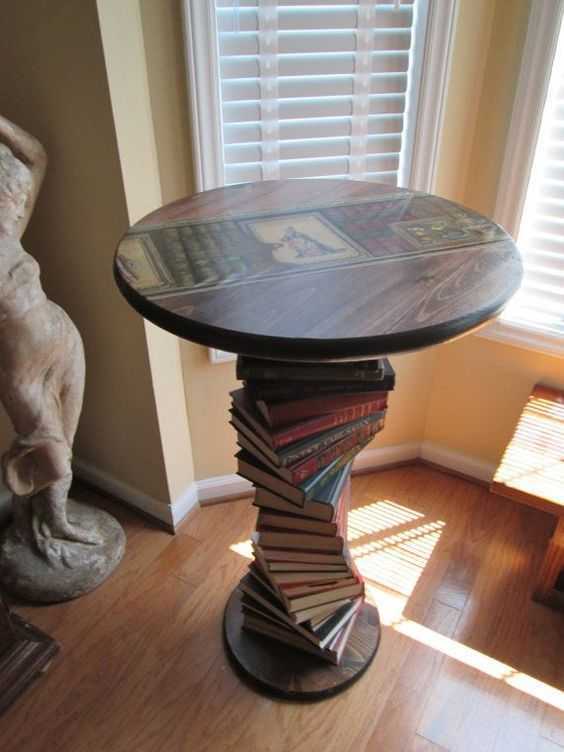 Combine old furniture to give it new life. 21. 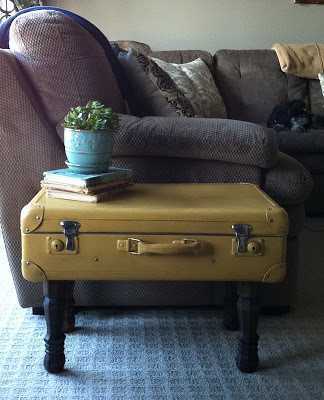 Suitcase side or coffee table – sounds weird but it looks awesome. These kind of suitcases can be found everywhere because nobody use them for what they are made for, they are just too heavy. 22. 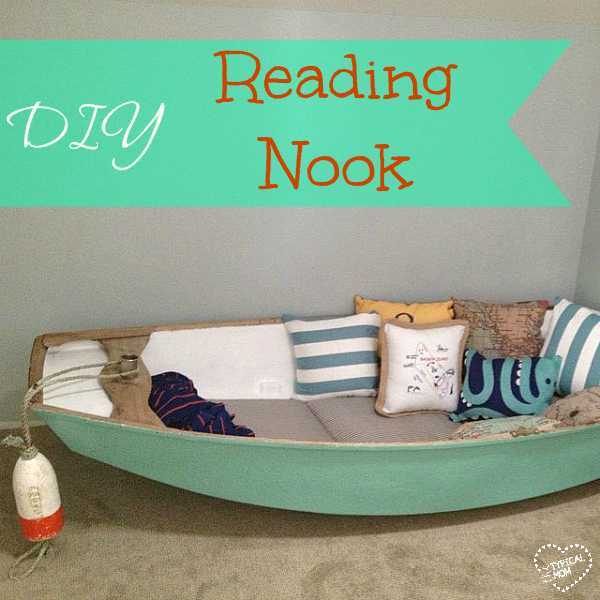 Reading nook from old boat is very creative and unusual idea. 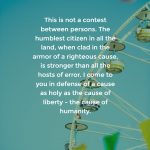 People living on the shore will probably have more opportunity to do this than those who live in the inside. 23. Another idea on how to use old door. Leave chipped paint if you are going for retro chic style or repaint them completely to match them with the rest of the furniture. 24. This looks absolutely stunning but we can say we are not sorry for the books. It would have to be very, very bad literature to do this. 25. 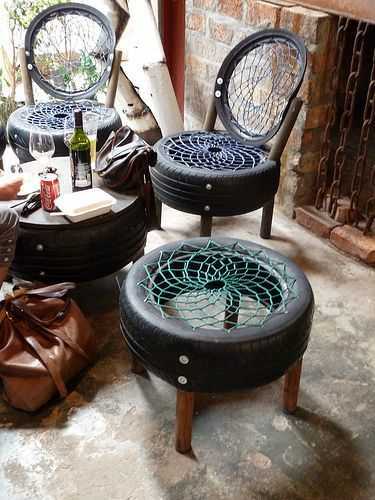 Old tires are the junk that should be repurposed the most, because there are tons of them and they are very lasting. 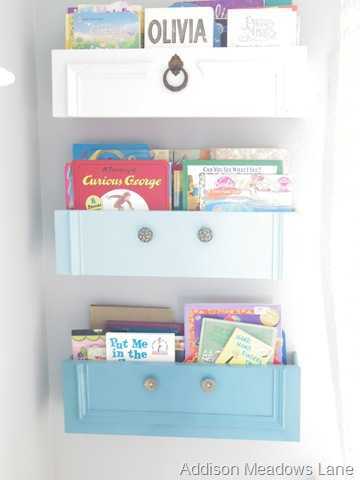 Here is a great idea of repurposing them but you can browse for thousands of more online.